At Mountain States Toyota we want our guests to experience car buying in a more straightforward and simplified manner. That's why every vehicle we sell comes with the Sonic Price®. What's The Benefit Of The Sonic Price®? This is a cost that Mountain States Toyota has diligently put together based on market research. We identify the selling price of identical vehicles in the area and create the Sonic Price® based on that information. It's fair and accurate. You can rest assured that the price you pay is always going to be in line with the research you've done at home. 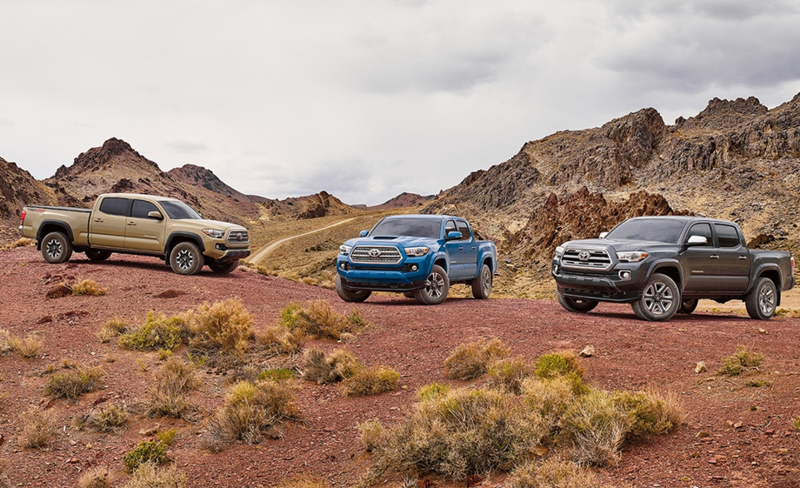 Visit Mountain States Toyota Today! The Sonic Price® is effective because it's based on live market values, which means you get the latest and most accurate pricing. The Sonic Price® is fair, transparent and straightforward. It's the best way to eliminate time-consuming haggling, which leads to a happy and stress-free car-buying experience.